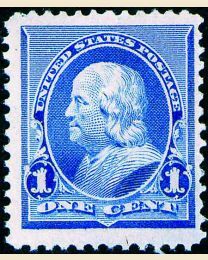 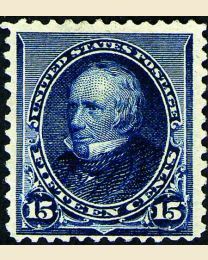 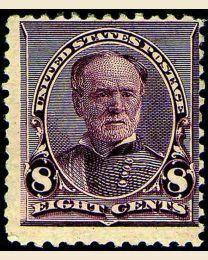 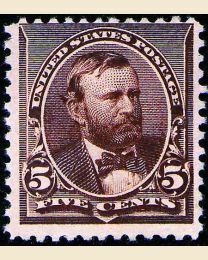 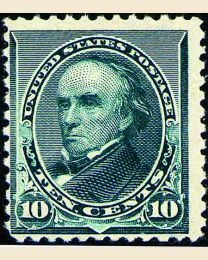 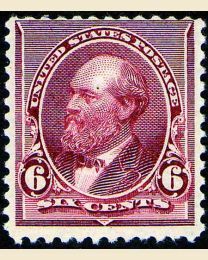 The smaller Definitives introduced in 1890, similar in size to many of those in use today, were well received - with one notable exception. 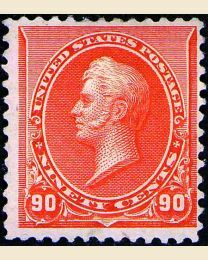 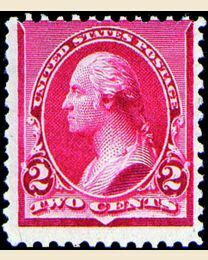 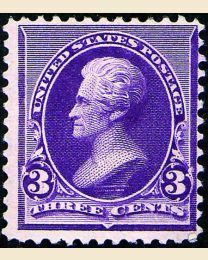 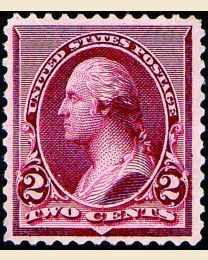 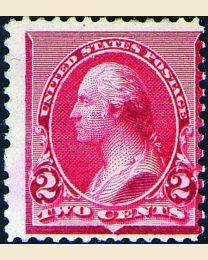 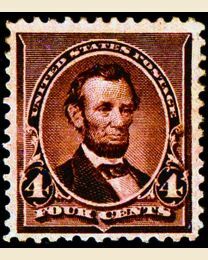 Customers disliked the deep red (lake) color of the 2¢ George Washington (#219D), which was replaced eleven weeks later with the 2¢ stamp in a carmine shade (#220). 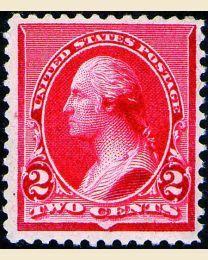 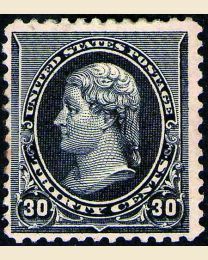 # 220a - 2¢ Washington - Cap on left "2"
# 220c - 2¢ Washington - Cap on both "2's"